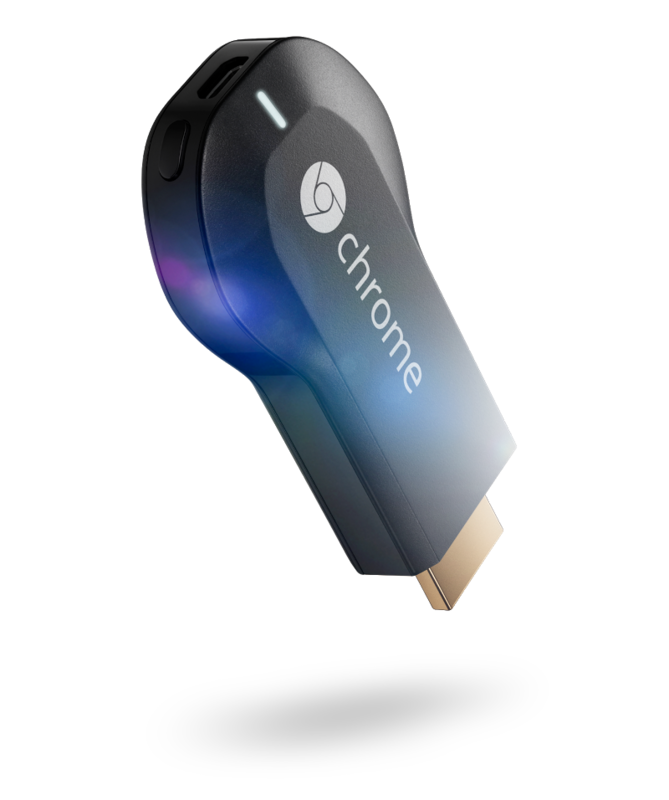 Most of these titles make perfect sense for something like Chromecast - they're simple enough to run on its limited hardware and interface, and still fun enough to be entertaining. Each player will of course need to use their phone or tablet to interact with the game, but that's a given. When you're finished whooping up on your family in a game of Scrabble Blitz and it's time to relax with a flick, Starz and Showtime Anytime both now support casting. A subscription to each service is of course required to make that happen, but that's how it goes. Lastly, Google is making it even easier to find new Chromecast/Google Cast apps with its new landing page for all things Cast. Have fun.